Beware of free vacations, unless you’re prepared for the possibility of an extended stay in a Peruvian prison for unintentionally smuggling 14.5 pounds of cocaine hidden in children’s Bibles. Though it sounds like something out of a film (like Clint Eastwood’s The Mule), it actually happened to two elderly British men last August. It’s one of the latest scams targeting the elderly, and it involves transnational criminal organizations (TCOs) tricking unsuspecting seniors into transporting large quantities of drugs across borders by paying for their vacations. 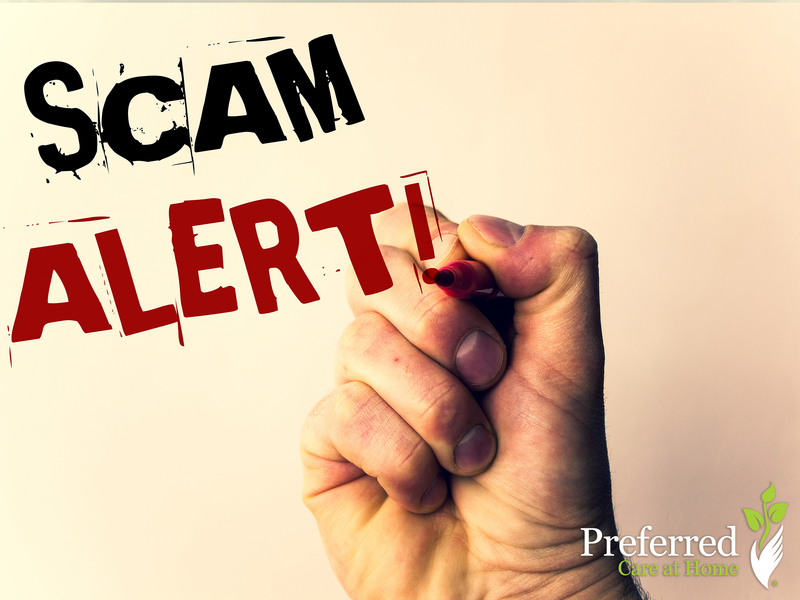 The scam is such a growing issue that the United States Senate held a special committee in 2016 to help address it and other similar scams. According to Department of Homeland Security (DHS), the scam is initiated by TCO representatives who use internet avenues like social media and phishing emails to recruit seniors. The reps pay for their victim’s multi-country airline tickets and then ask them for the small favor of delivering (smuggling) packages or items containing contraband. The average age of the victims identified by DHS was 59 — the oldest was 87. To make matters worse, the victims end up in facing smuggling charges and even enduring tough legal consequences. As is true with many scams, the best way to avoid falling victim to TCO scams is to be cautious and scrutinize all your offers and interactions with strangers, especially ones that are too good to be true. Then, as an added measure, before accepting any offers, consult a trusted close friend or family member. Stay educated and keep safe!